Mr. Media is recorded live before a studio audience of Marvel Comics characters from Steve Rogers and Sam “Snap” Wilson to those colorful guys in KISS… in the NEW new media capital of the world, St. Petersburg, Florida! 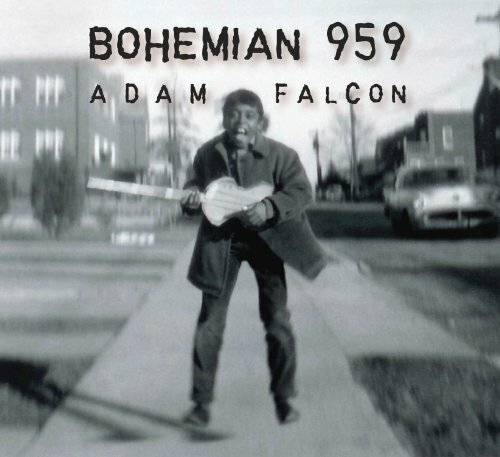 Order Adam Falcon’s CD ‘Bohemian 959’ by clicking the photo above! 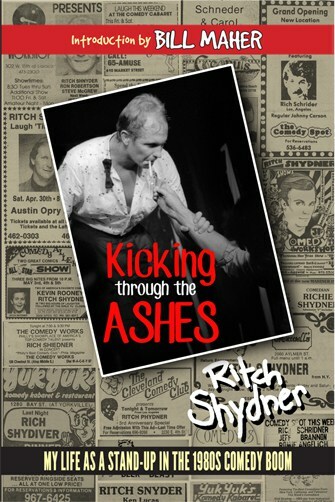 Blah, blah, blah – including live performances by Adam – blah, blah, blah! The first time Adam Falcon was on the show was a lot of fun. I love his music, his guitar style and his general approach to life. He recently got in touch to say he’d be coming to Florida – Miami, to be exact, and he offered to play a few songs live for us to help promote his shows on January 13 and 14 as part of Art Deco Weekend 2012.